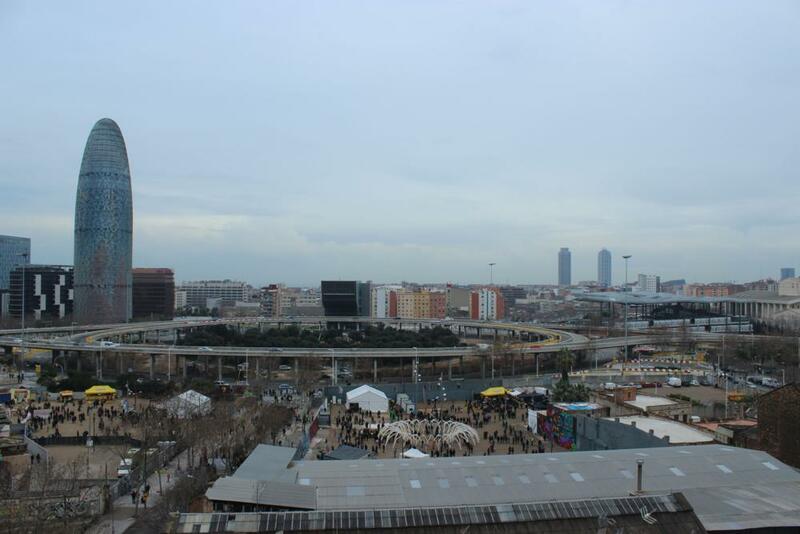 Barcelona, a vital and enterprising metropolis, pushes ahead with the project to transform Les Glòries by converting the present road hub into a city space for people, faithful to the notion of an ideal urban setting of Ildefons Cerdà, engineer and urban planner, who lived one hundred and fifty years ago. A process in line with current plans and the 2007 Commitment for Les Glòries. The transformation of Les Glòries will permit the removal of the current road junction centred on traffic, turning it into a space for people, a new epicentre of economic, social and cultural interchange, open to all. An exceptional opportunity to lead the change of habits in the mobility of the city of Barcelona, prioritising public transport to the detriment of vehicles. Also ends a historical complaint of residents, and will permit the improvement and interconnection of the four surrounding districts. Not only will it enhance the social and economic relationships of residents all around the area, it is also planned as an urban space at the service of the city as a whole, which is visited by almost twenty million people a year. 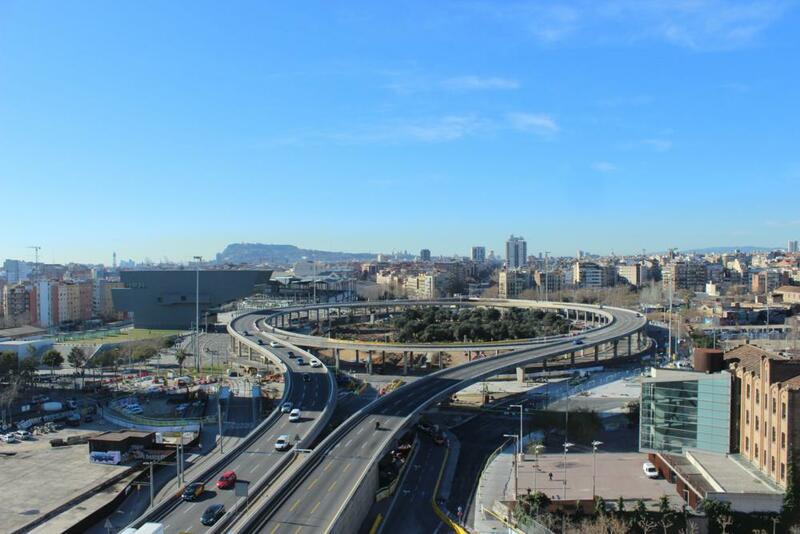 This is also a key operation in the process of renaturing the urban landscape, a space that will form part of the most important green corridor in the city, linking Ciutadella and Les Glòries with La Sagrera, through Besòs, and ending at Collserola. Advertising of the international tender for the urban project of Glòries (April-December 2013). 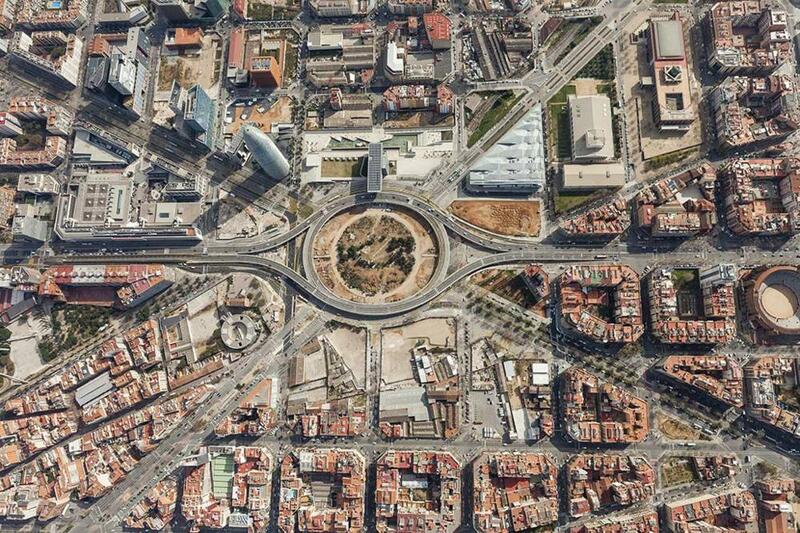 Works to adapt the environs of Glòries and to change the mobility of the immediate area (June 2013 – February 2014). Demolition of the ring road (March 2014 to February 2015). Provisional urban planning scheme to dynamise the freed space until the new park is completed. 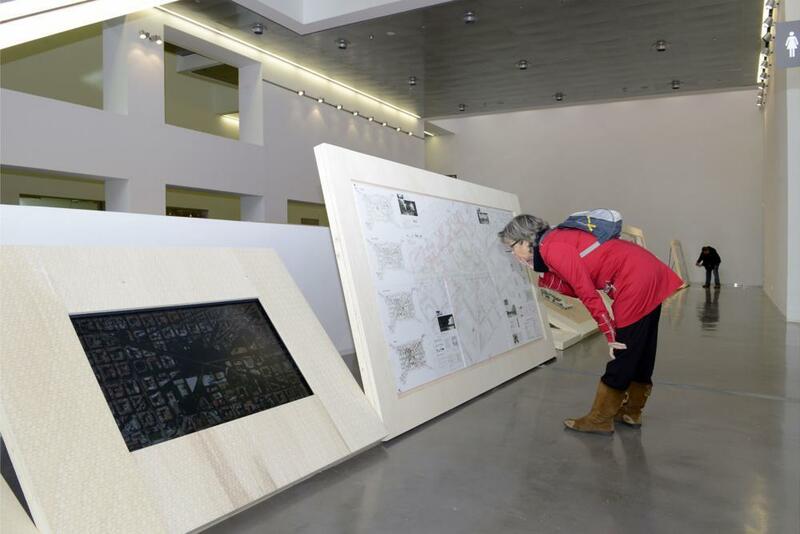 Verdict of the jury on the winner of the international tender for the urban project for the Plaça de les Glòries. Drawing up of the preliminary project for the Glòries Park by the winning team (Temporary Joint Venture - Agence Ter & Ana Coello de LLobet).